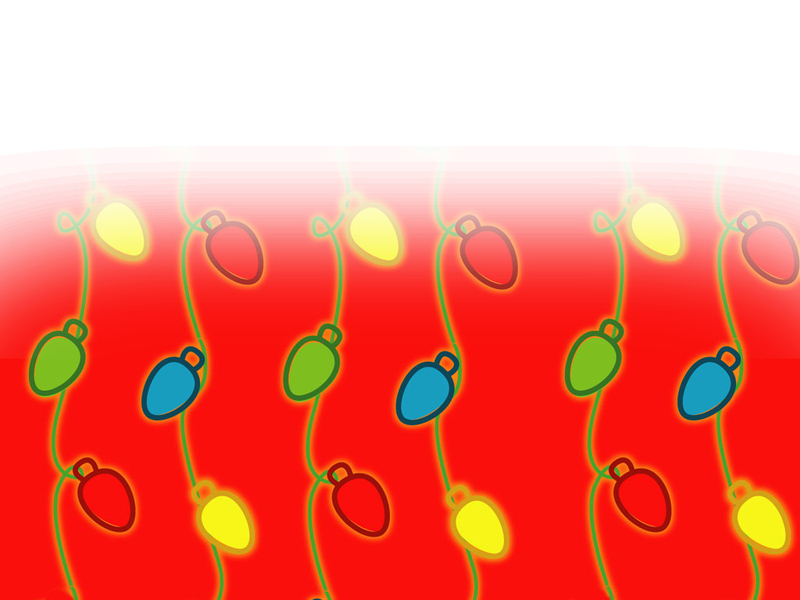 �� Christmas Lights Templates for Powerpoint Presentations - Free Christmas Lights image Background and Powerpoint templates for presentation 2007... Decorations and Christmas lights create a wonderful atmosphere at Christmas time. Use this template for invitations, seasonal presentations and cards..
Christmas Lights Powerpoint Templates Freeppt is Powerpoint backgrounds and templates for your slide. Powerpoint Christmas Lights design presentation samples Free Christmas Lights image Background and Powerpoint templates for presentation 2007... Decorations and Christmas lights create a wonderful atmosphere at Christmas time. Use this template for invitations, seasonal presentations and cards. Free Christmas Lights image Background and Powerpoint templates for presentation 2007... Decorations and Christmas lights create a wonderful atmosphere at Christmas time. Use this template for invitations, seasonal presentations and cards.